It might seem bats: Why should you waste precious resources, including time and energy, appreciating your employees when your staff is still so small? Surely your employees know how much you need their help and understand that you appreciate them, right? Wrong. No matter how large or small your business, no matter what your business does or how you do it, you need to be certain your employees feel valued and engaged. Engagement and productivity are inextricably linked – as are engagement and communication, engagement and turnover, engagement and creativity, and more. 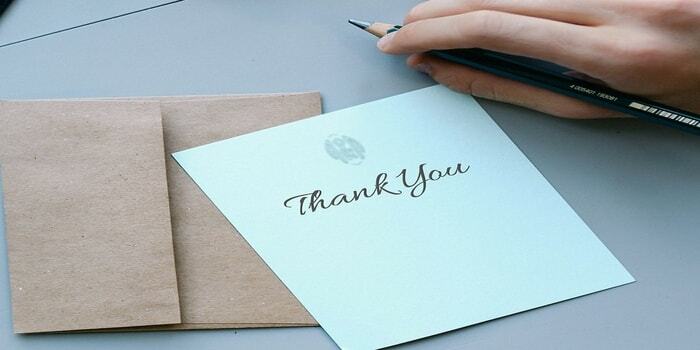 The only way to know for certain that your employees feel connected to your business is to go above and beyond in making them feel appreciated. Here are a few low-budget ways to show your employees you care, so they’ll stick with you until your small business grows huge. Every office needs coffee. However, if your team only has access to burnt, barely percolated swill, you won’t see the performance you crave. In fact, your employees might waste precious time running to the nearest coffee shop to re-up on higher-quality (read: higher-octane) joe. 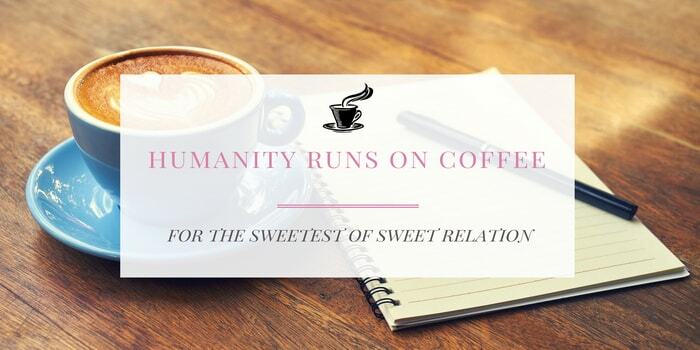 It might seem an incredibly small gesture, but ensuring your workplace is equipped with delicious and powerful coffee is a positive step toward showing your appreciation and building employee engagement. This doesn’t mean you should buy a Keurig; instead, invest in locally roasted, whole beans, a grinder and a brewing device of choice (press, pour over, percolator, etc.). When you open a wrapped present to find plain, white socks, you feel disappointed. The same feelings occur to your employees when the gifts you offer don’t carry any meaning. Employee recognition gifts should say something about the worker’s performance and uniquely address the worker’s talents and passions. Giving everyone the same, bottom-shelf bottle of wine won’t cut it. You should pay attention to the tools your employees use, the interests they express and the problems they face. Then, you can use gifts designed for one (or all) of these areas to express your appreciation. Not only will the gift be more useful to your employee, but they are more likely to feel recognized with a personalized gift than with an identical, meaningless present. You don’t have the time or resources to plan major events for your staff, but that doesn’t mean you should forget about getting everyone together in a non-work-related setting. Casual events allow your workers to relax and bond, which will make them more effective team members. Plus, simple, fun events show that you care about more than work. It’s one thing to receive a thank you card and small gift. It’s another thing entirely to be effusively thanked in public. Social media allows you to make public any of the messages you might privately tell your team, and this transparency can be exceedingly beneficial for your small business — specifically in your employee recognition efforts. Publishing praise of one employee or your entire team on your social media pages will showcase your pride and gratitude, and it will encourage your workers to work even harder to uphold the current standard in your eyes and the eyes of the public. You might not be able to increase salaries to compete with those offered by larger firms, but your employment can still be competitive through valuable benefits and perks. For example, while your big-wig competitors might demand formal business attire and rigid employee timetables, you might be more lenient regarding dress code and flexile with schedules. Similarly, you might splurge on top-tier health benefits or promise 401K matching or similar retirement benefits. Many job-seekers attest that advantageous benefits programs are more important than high salary, so you should poll your workforce to better understand what they want from their employer. You don’t have to have a big budget to show your employees you care. 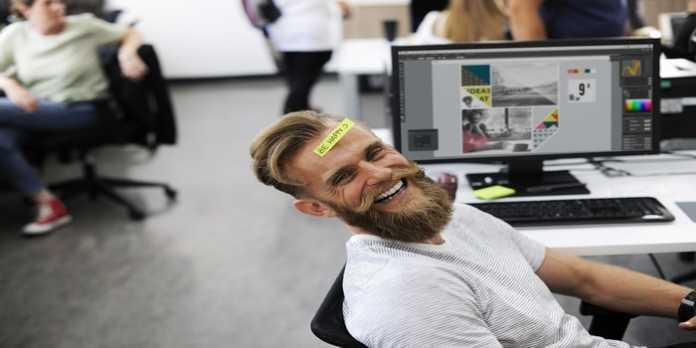 Though younger workers gravitate toward start-ups and small businesses thanks to the greater ability to connect with colleagues and make a difference with their work, you still need to put effort into engaging your workforce. Hopefully, the ideas above help you forge stronger ties amongst you, your employees and your business.